Multitouch (formerly TouchOven) ties a custom action to a specific magic trackpad or magic mouse gesture. For example, a three finger click can execute a paste. Improve your workflow by executing keyboard shortcuts, controlling your browser’s tabs, performing a middle mouse click, and much more. Free updates with a growing list of gestures and actions. 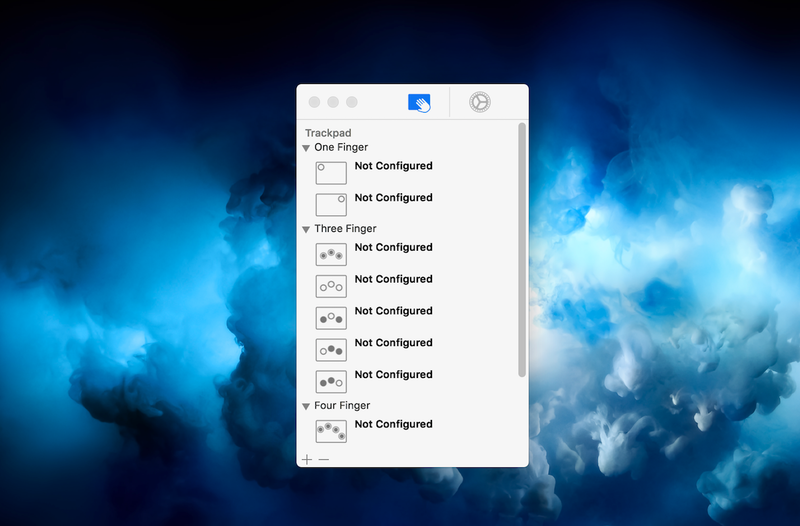 BetterTouchTool 2.513 – Customize multi-touch trackpad gestures. BetterTouchTool 2.320 – Customize multi-touch trackpad gestures.